If you purchase batteries frequently, consider buying larger battery lots instead of small packages. Medic Batteries sells its top-brand batteries in cost-effective bulk packages. When you purchase such battery lots, you save money and avoid the hassle of placing multiple orders. Medic Batteries offers batteries consisting of the top-name brands, including Duracell Coppertop, Duracell Procell, Energizer, Energizer Industrial and Rayovac Industrial. If you’re a consumer or a professional who depends on the power and long life that these brands are known for, you’ll love how easy and affordable it is to purchase these them in bulk through our company. Buy your batteries from Medic Batteries to take advantage of our competitive prices, satisfaction guarantee, fast shipping, and superior customer service. 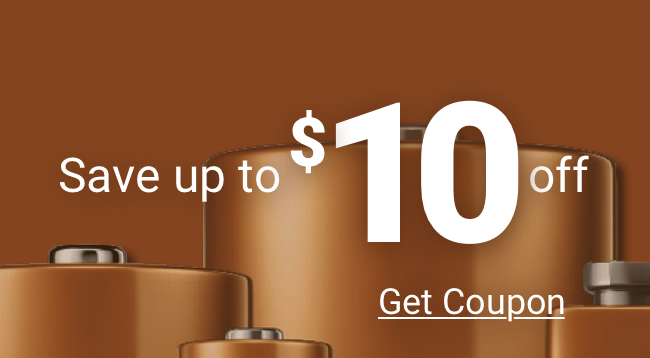 We’re confident you’ll be back when it’s time for your next bulk battery purchase.